With already the weakest passports in the world, things started to look up for African countries in 2018, with a grandiose scheme to introduce a continent-wide e-Passport. This will allow African Union passport holders to enter any of the 54 member states without visas. 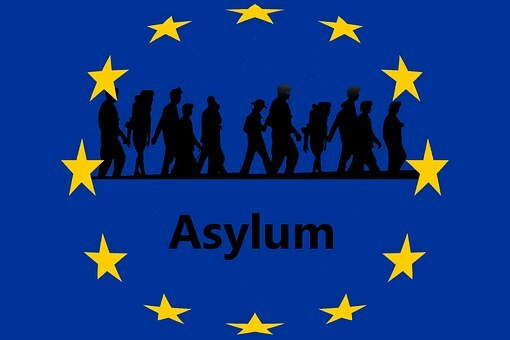 But this week the EU warned that tough new visa requirements will be introduced targeting the source states that are responsible for hundreds of thousands of economic migrants illegally entering Europe each year. 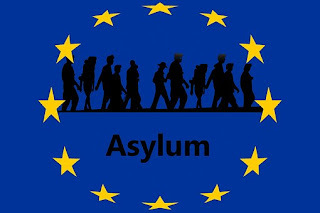 Unless they cooperate to readily re-admit their own citizens who have been refused asylum by EU countries, stricter conditions for processing visas applications from African countries will follow. These include Mali, Senegal and the Ivory Coast. New visa restrictions will include longer processing time, the length of validity of visas issued, higher fees and exemptions for diplomatic passport holders. The latter will surely hurt the travelling bureaucratic elites of Africa and should have an immediate impact and encourage offending states to re-admit their own citizens.